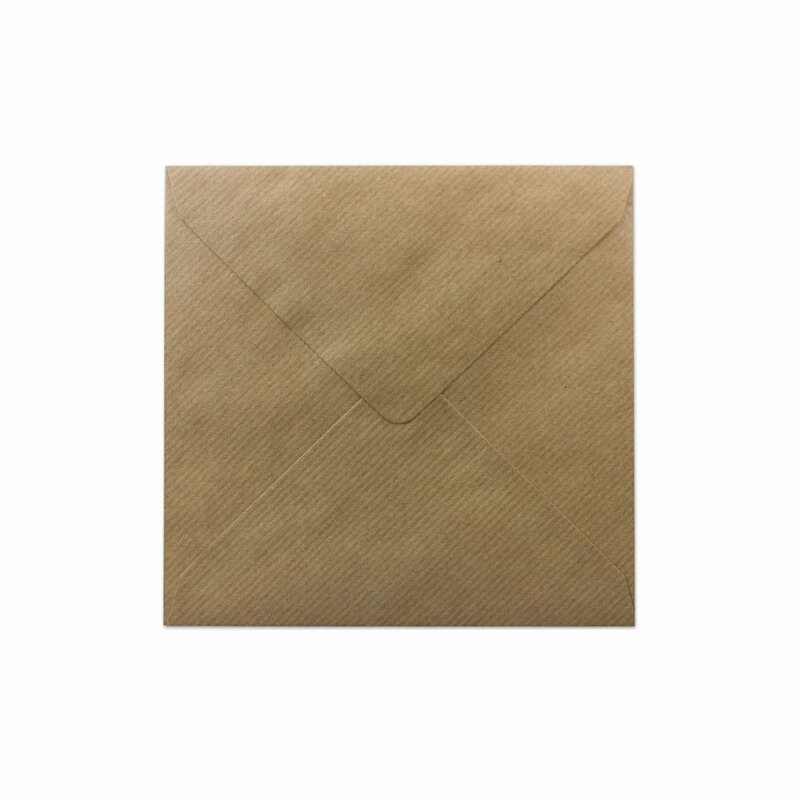 To celebrate the Feast of Saint Valentine we’ve introduced a new line of Greeting Cards for all you romantics out there. Valentine’s is a special day in Ireland and our series of Irish themed artworks will hopefully inspire you and help ignite that burning passion that lies within! 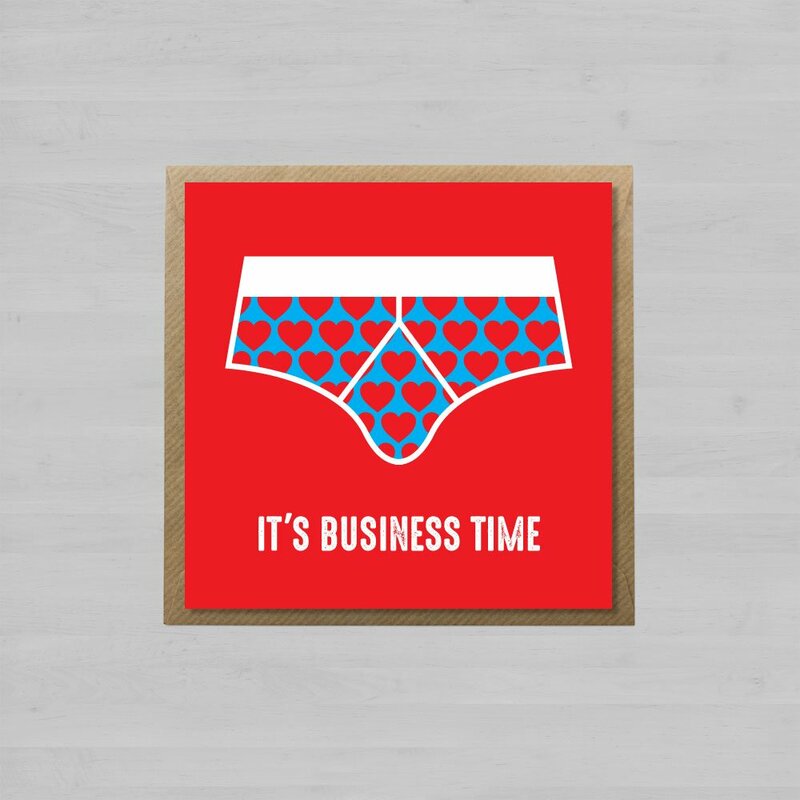 ‘It’s Business Time’ Valentine’s Card.